The EdgeHD optical system combines all of the compact power popularized by the SCT with an improved high definition optical system for wide field, astrograph quality images. As a visual instrument, EdgeHD optics deliver pinpoint images even with your widest field eyepiece. You can search for all of the Messier Catalog objects, and see hundreds of other NGC, IC and Caldwell objects with amazing clarity. 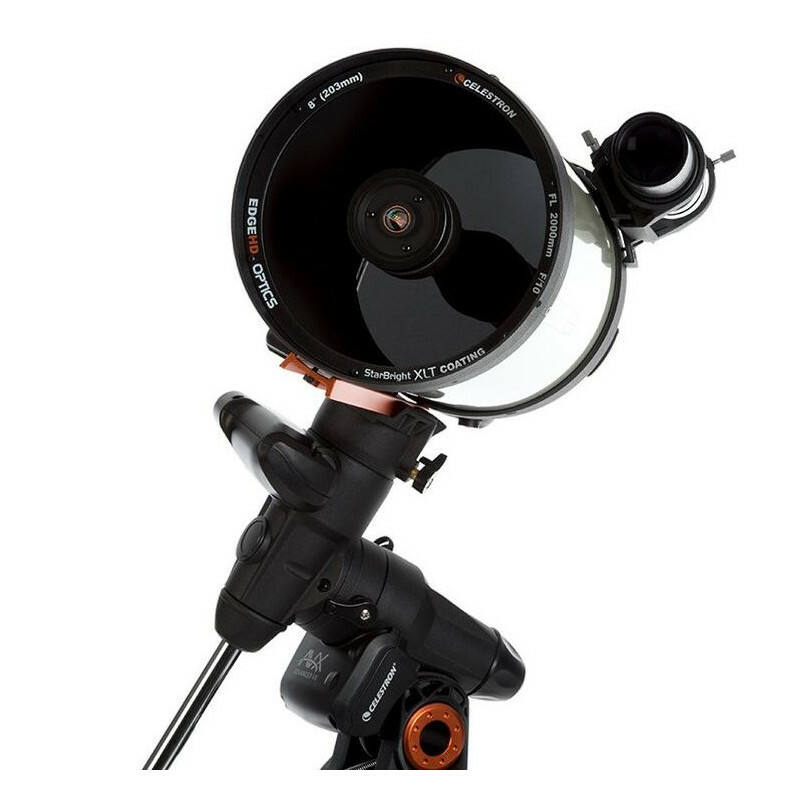 For astro imaging, EdgeHD optics produce aberration-free images across your favorite CCD or DSLR camera. 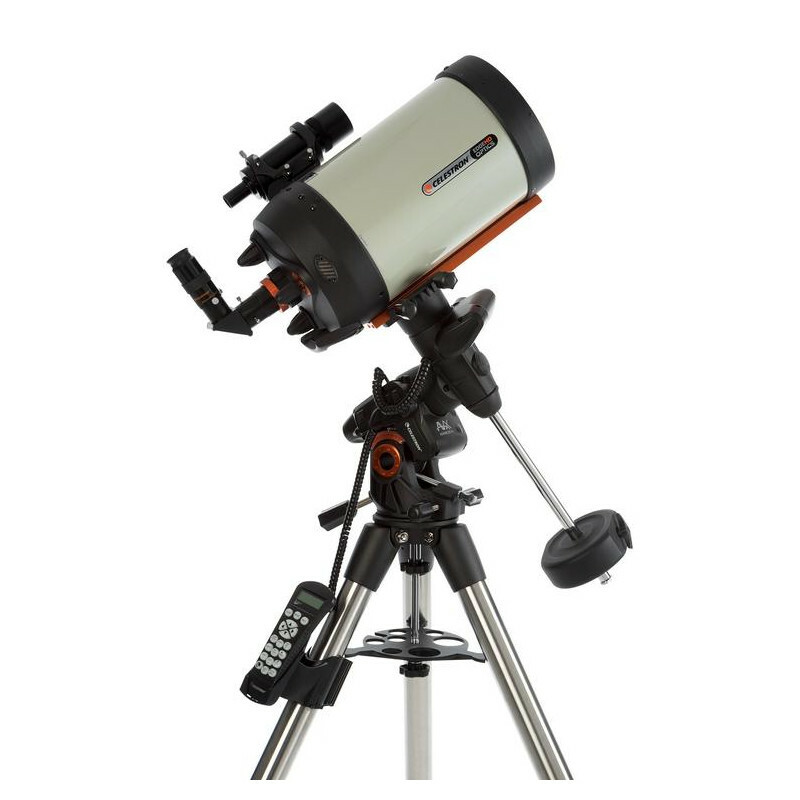 All EdgeHD optics are designed to produce an extremely flat focal plane precise enough to match the strict tolerances of the largest commercial CCD detectors, allowing stars to be in tight focus to the very edge of the chip. The new Advanced VX mount was specifically designed to provide optimum imaging performance for smaller telescopes. 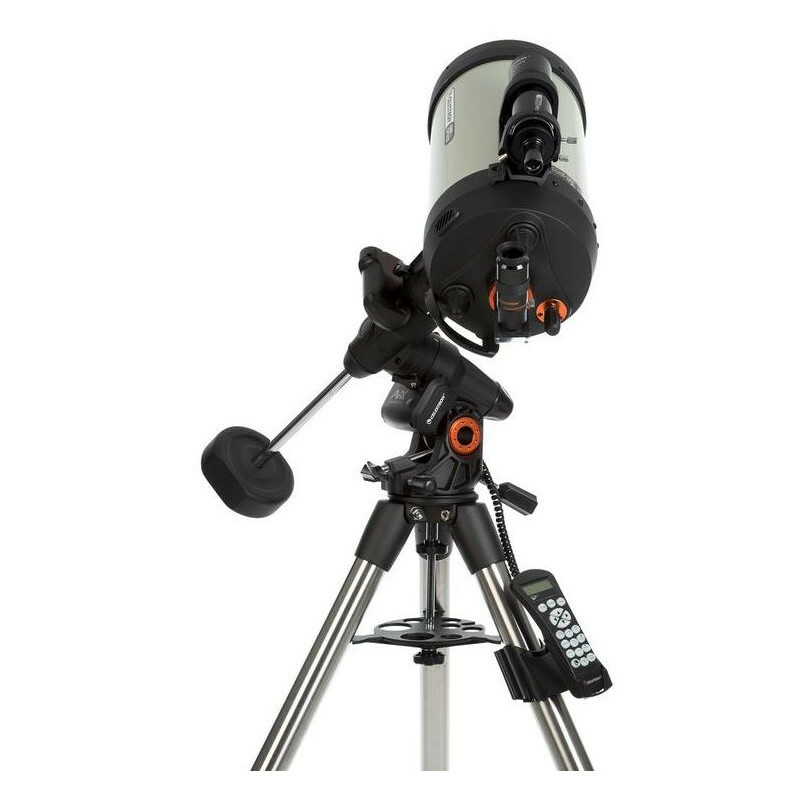 Now your smaller telescope can take advantage of All-Star Polar Alignment and autoguider support. You'll be able to track through long exposures using permanently programmable periodic error correction. Image across the meridian without doing a meridian flip, so you can seamlessly image the best part of night sky. The AVX features significantly larger base castings than our previous design, improving stability under heavier loads. Improved motors offer more torque and can handle slight load imbalances with ease. 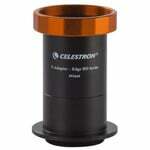 Celestron’s aplanatic EdgeHD optics revolutionized astroimaging. Shipment was excellent. No problems at all. The telescope came with a 40 mm Plossl, which is decent. 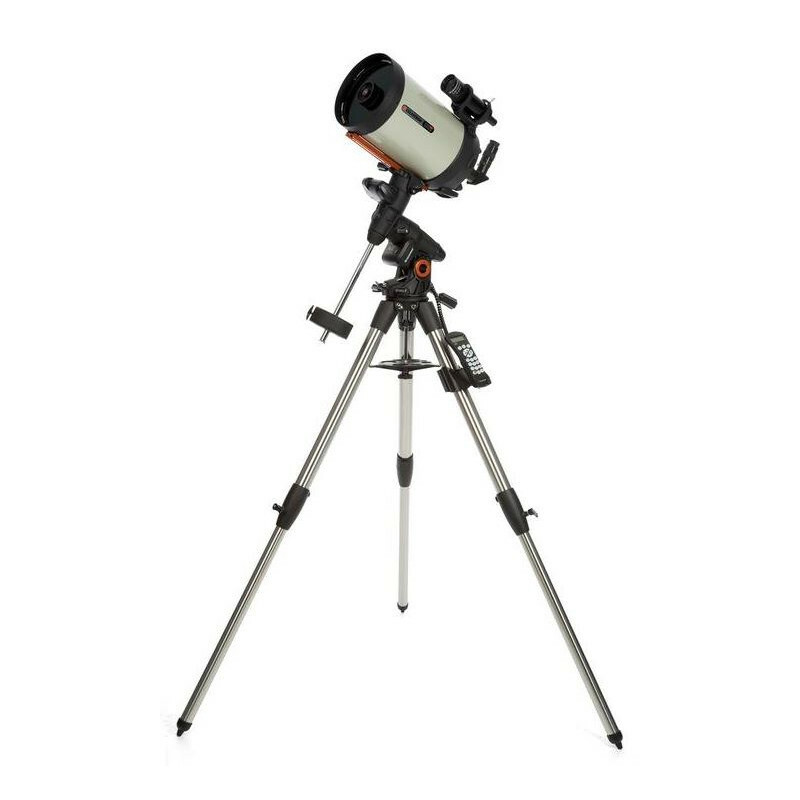 HOWEVER, I strongly recommend buying a wide field eyepiece around 35mm (68 deg or more). 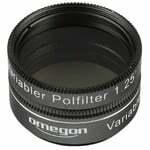 My most used eyepiece is a Baader Aspheric 36 mm. 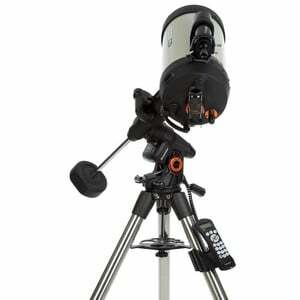 I use this eyepiece for larger objects and deep sky, and as a finder eyepiece. The ES 28 mm at 68 deg is also REALLY good, and I prefer it over the Baader eyepiece for deep sky objects. For planets, I recommend eyepieces below 20 mm (I use 13 mm Ethos and a Baader Zoom, both excellent). At 8mm, the image is quite dim, I normally stay at 10 mm. 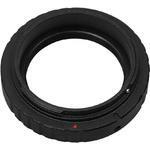 I also recommend an eyepiece around 20 mm. 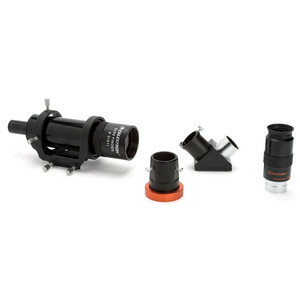 Note that this SCT comes with a 1.25 inch diagonal, and does therefore not support 2 inch eyepieces. I strongly recommend upgrading to a 2 inch diagonal. I only use 2 inch eyepieces and filters nowadays. My diagonal is the Baader Click lock (very nice, highly recommend it). The finder scope is very good and I use it a lot to find objects. The AVX mount is also very good, in particular for visual it works excellent (for serious AP, a bigger mount is necessary). The mount is not that heavy if you disassemble it, it is manageable (I do everything myself, I am 33 years). In the beginning, it took some time to set up, but now I do it within 10 minutes smoothly. Polar alignment is not so difficult if you practice. 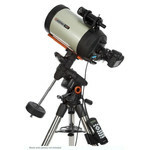 Star alignment is also quite easy using Celestrons hand controller. I use two star alignment, which is VERY good and easy. The program can also add extra calibration stars, and if I want good alignment I use up to 5 stars. 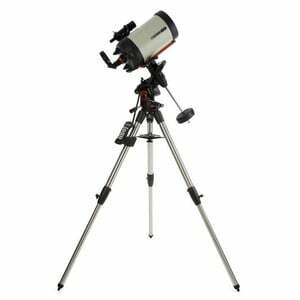 I normally use the following stars that are easy to identify in the eyepiece: Mizar, Arcturus, Betelgeuse, Caph and Deneb. GoTo works excellent and I always use it. Be sure to purchase a good battery and cables! 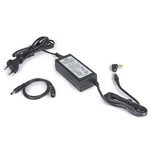 I bought a TS Optics lead acid battery, which works excellent. 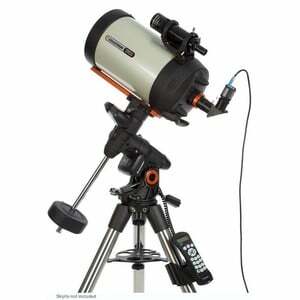 Observing: With this telescope I have seen Jupiter, Venus, Mercury and Nepture, all amazing. The moon was stunning and beautiful. 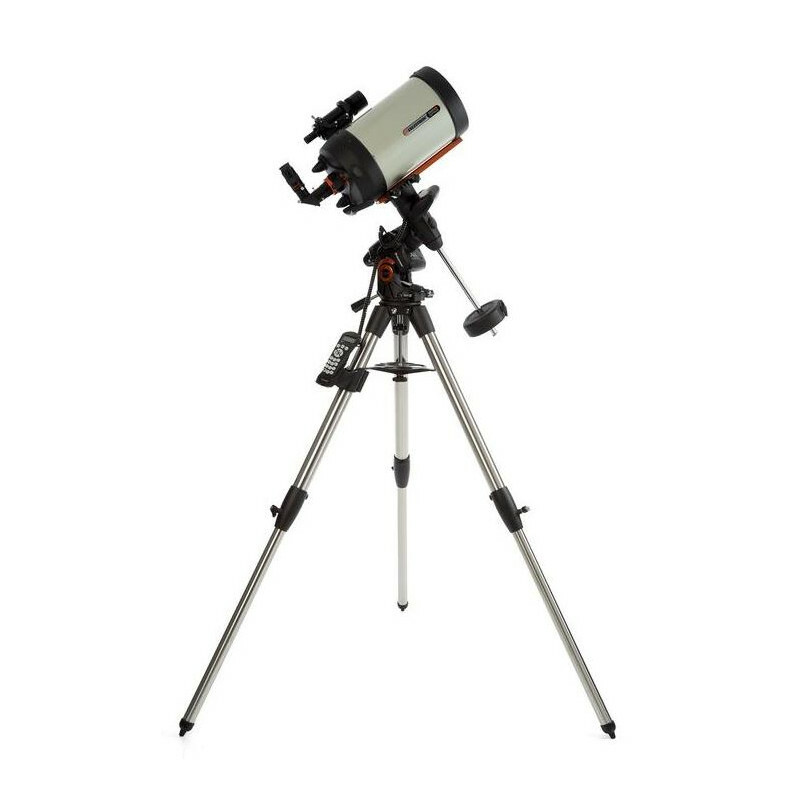 To observe the moon, you will need a polarizing filter (I use Orion 2 inch). 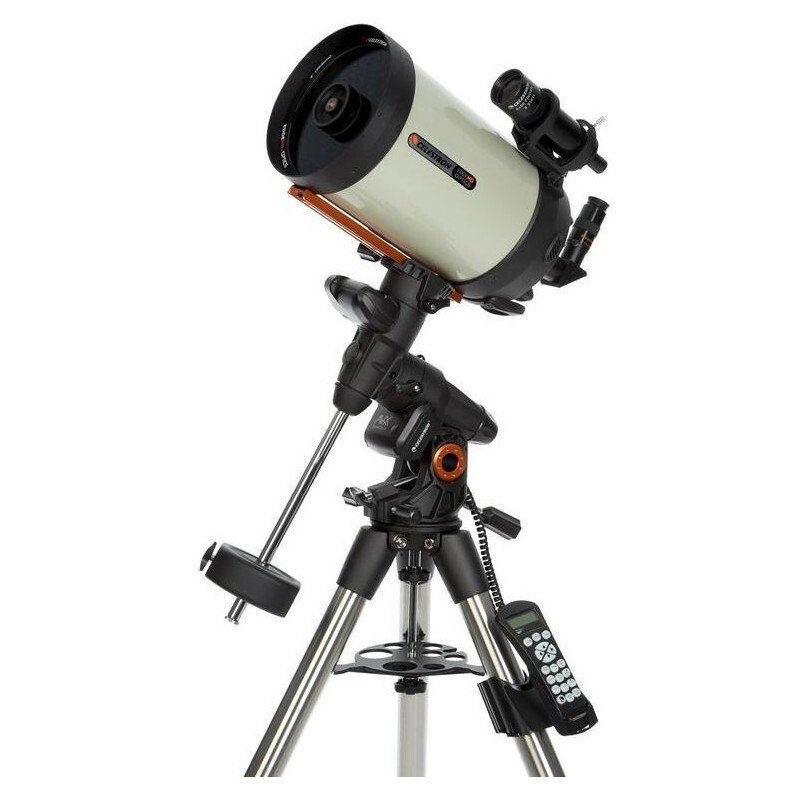 I went to a star party the other day and I lost count of the number of galaxies that I saw with this telescope (Andromeda, Whirlpool, Bodes, Cigar and many galaxies in the Virgo cluster that I don't know the name of). I have also seen the Orion, Own and Ring nebulas. If you go to a dark place, this scope will show you a lot! You will not be disappointed. 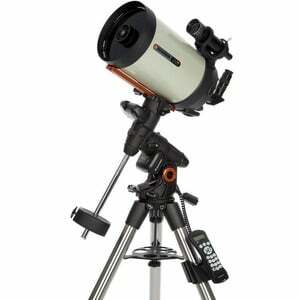 For deep sky I used Baader Aspheric 36 mm and ES 28/68 eyepieces mostly. On some star clusters, the Nagler 20mm is really nice! This scope is indeed capable! NOTE: The SCT can give you views of about 1.3 deg (true field of view). For comparison, the moon is 0.5 deg. Constellations, such as the Pleiades, do not fit. The double cluster is also an extended object, and it fits barely if you use 36 mm Baader Aspheric. 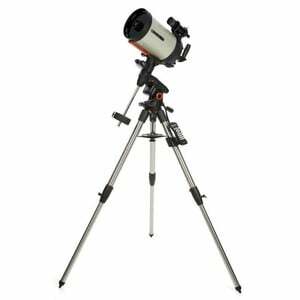 If I want wider fields, then you want another type of telescope. 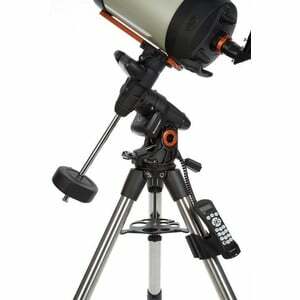 I am myself looking for a rich field telescope, probably an APO 80 mm, to complement my SCT. I will probably mount it on my EdgeHD 800. AP: As for AP, I have tried taking pictures with a DSLR camera. The images on the moon are stunning, but on other objects, they are only OK (exposure times of 20 s are possible/reasonable). I got one good image of the double cluster, and some decent images on M13 and Orion nebula. I haven't tried it on the planets yet. Note that I don't have guide scope or other advanced AP gear. 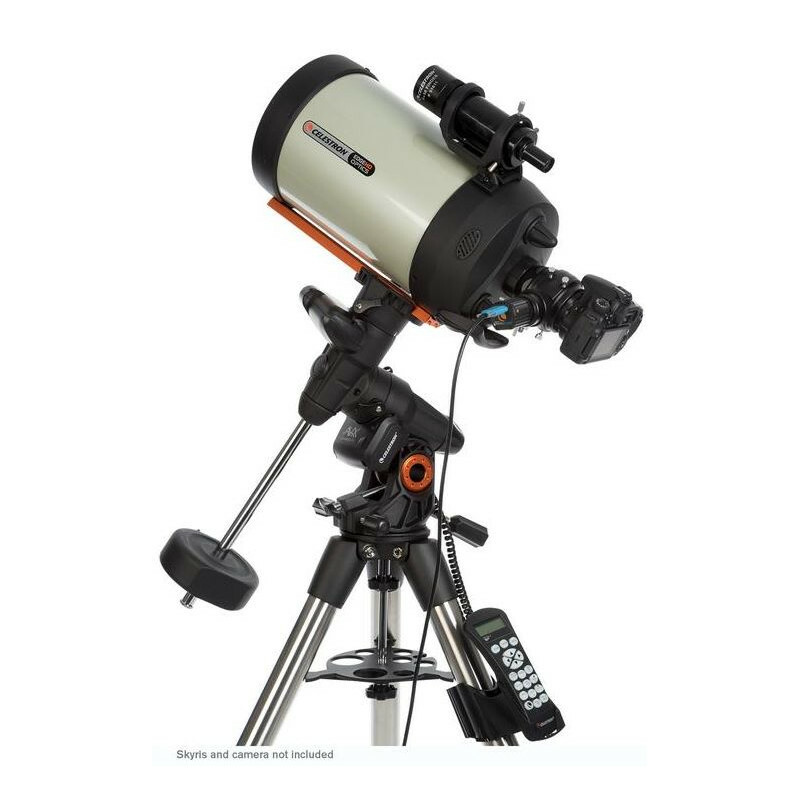 For a complete novice in the astronomy field, or someone that is not so strong, I would perhaps recommend something smaller and cheaper, e.g. 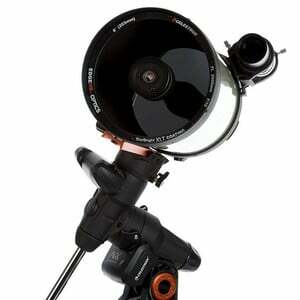 6 or 5 inch SCT on a Nexstar mount, maybe an 8 inch SCT on Nexstar at most. This options is somewhat cheaper and have lower overall weight. If you are a serious amateur and beginner, the EdgeHD 800 on AVX is a very good place to start, and you will have a telescope with good tracking, good overall quality, and that is capable for planets and deep sky objects. 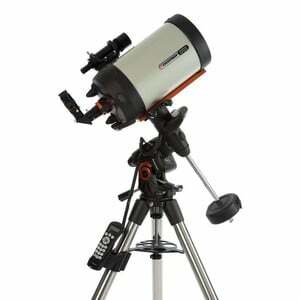 In the future, you can also do some serious AP with the telescope if you purchase a better mount. I strongly recommend this telescope. 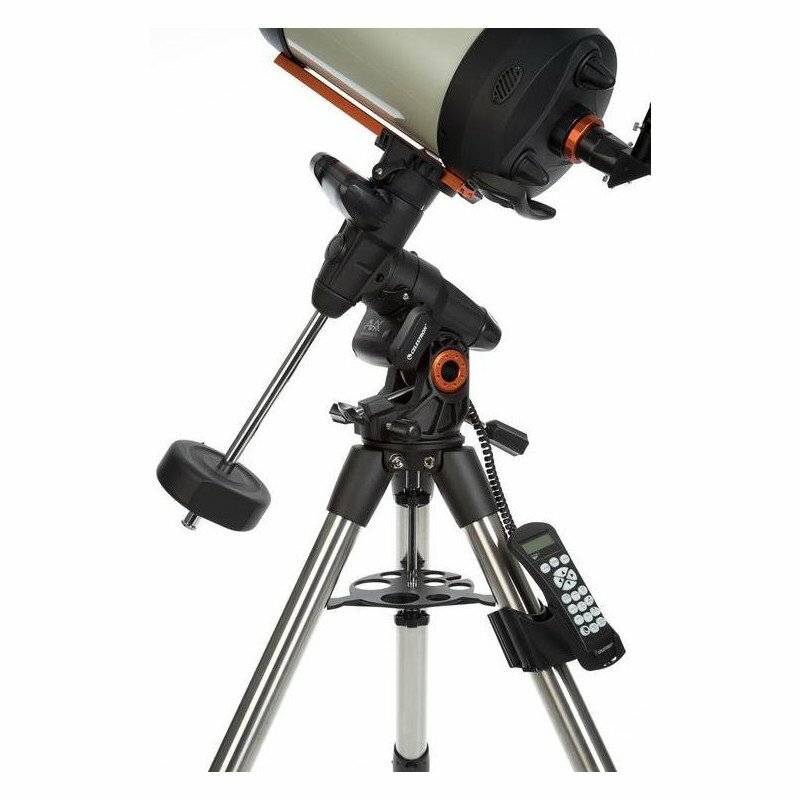 Amazing telescope and mount for beginmers! Bought this baby from Astroshop last January and i'm still learning its full potential! Amazing, portable and very good price/quality ratio!